From the wonderful Orange is the New Black to the sensational Stranger Things, everyone knows Netflix originals tend to be the creme de la creme of the television world. What they’re generally not is horrific and yet The Sinner – the newest crime-drama from Netflix – has left those watching so frightened, they’re sleeping with the lights on. 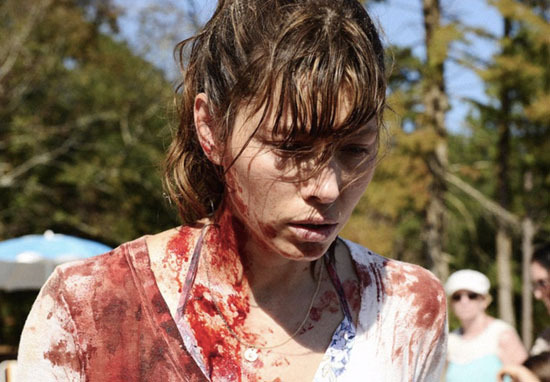 The Sinner tells the story of Cora Tannetti, portrayed by Jesica Biel, a seemingly normal woman who, while on a family trip to the beach, brutally stabs a man to death. What triggered her violent outburst? Well nobody really knows but Detective Harry Ambrose, (Bill Pullman), is going to do his utmost to work out what brought on Cora’s vicious attack. The show then follows Harry’s attempts to get to the bottom of Cora’s murky past and the community’s reaction to such a violent and startling murder. The Sinner is by far the best Netflix series ?? Critics have been raving about The Sinner as well, with the show boasting an impressive 94 per cent on Rotten Tomatoes. Stuart Heritage, of The Guardian, called it a mystery that’s satisfying and horrible while Time magazine described it as ‘strikingly filmed, gratifyingly smarter than it needs to be’. Not everyone’s convinced though, Kelly Lawler of USA Today thought the show’s central mystery wasn’t quite enough to sustain a full series. 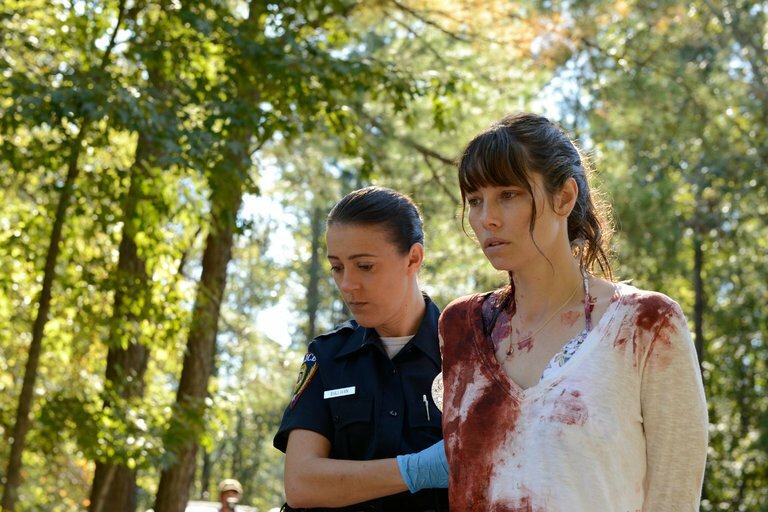 The Sinner is available on Netflix now.